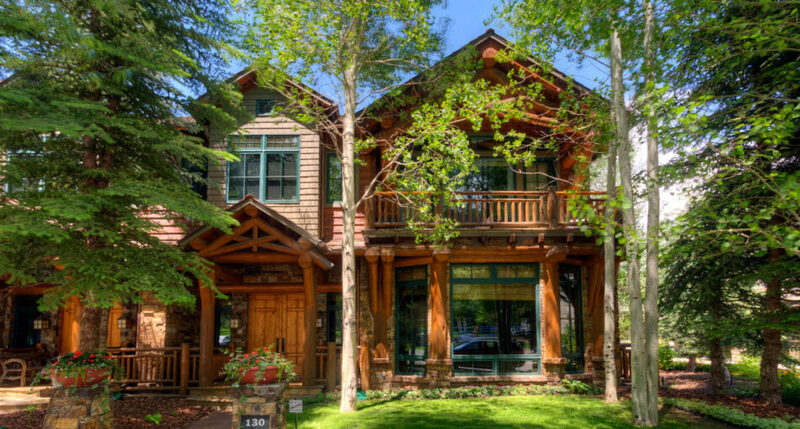 With magnificent 360-degree views of Aspen, Shadow and Red Mountains this exquisite Fireside home exudes comfort, brilliance and sophistication. 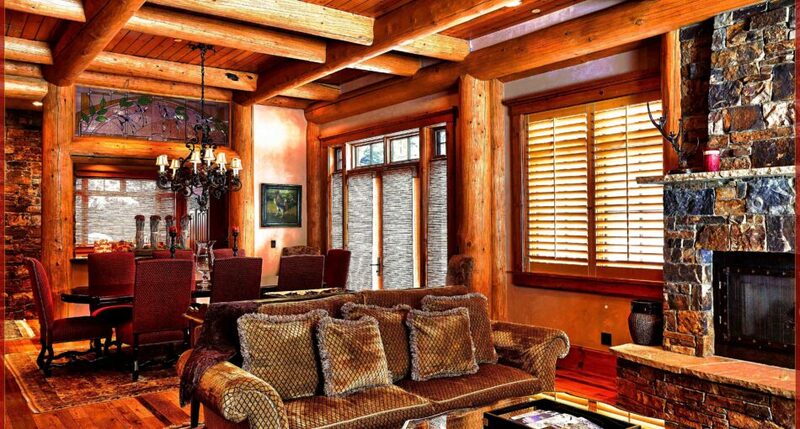 The splendid use of natural stone and elaborate log timber beamed ceilings creates a perfect blend of finery and rustic sophistication! 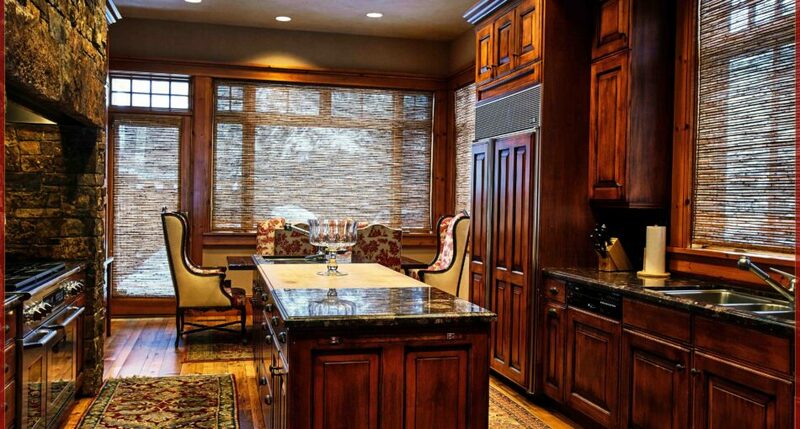 Our gourmet kitchen offers the perfect setting that carries the mood of Aspen right into your home dining experiences. 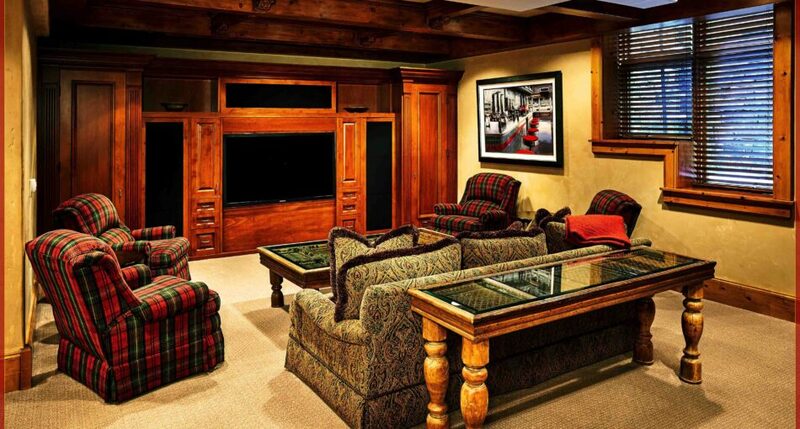 A comfortable setting fit for entertainment with a 65" Samsung TV, digital cable, iPod docks and surround sound and more. 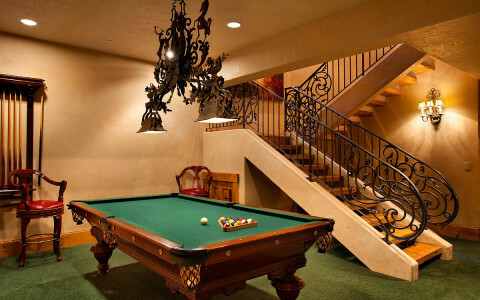 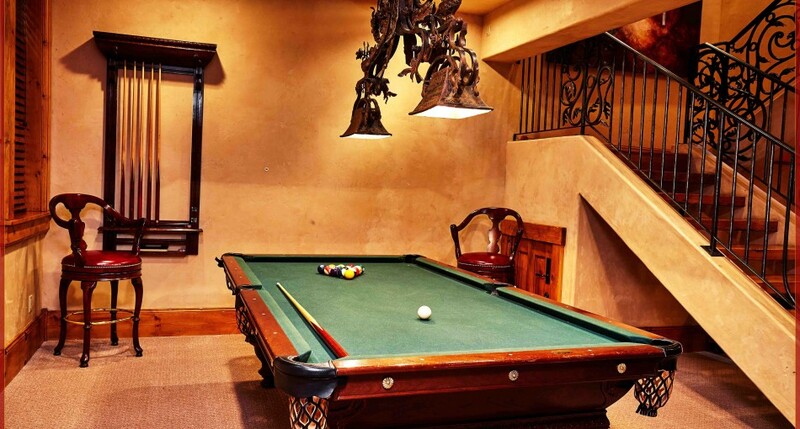 Enjoy billiards or sit down for a game of cards in this luxurious media room equipped with all that you will need for a night in with friends. 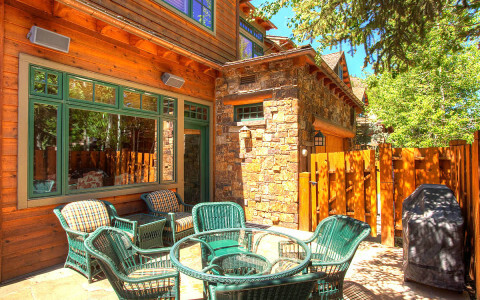 Imagine the perfect luxury retreat; a Red Mountain or Starwood mountain estate located in the heart of Aspen. 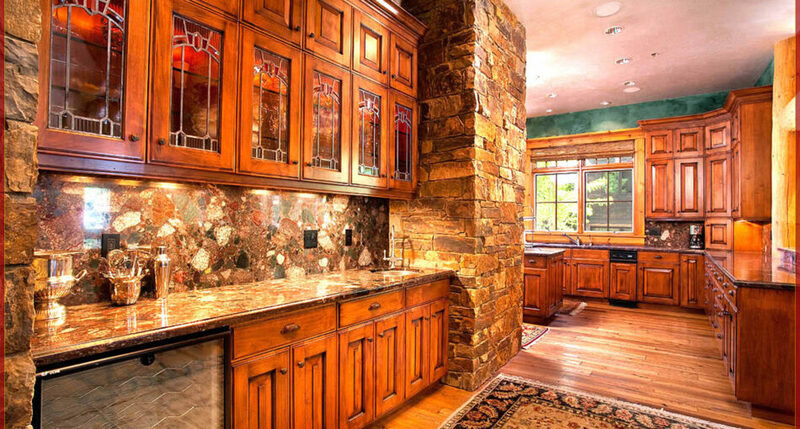 The Fireside home’s unbelievable location, stunning mountain views and extraordinary craftsmanship make this property unique and incomparable.